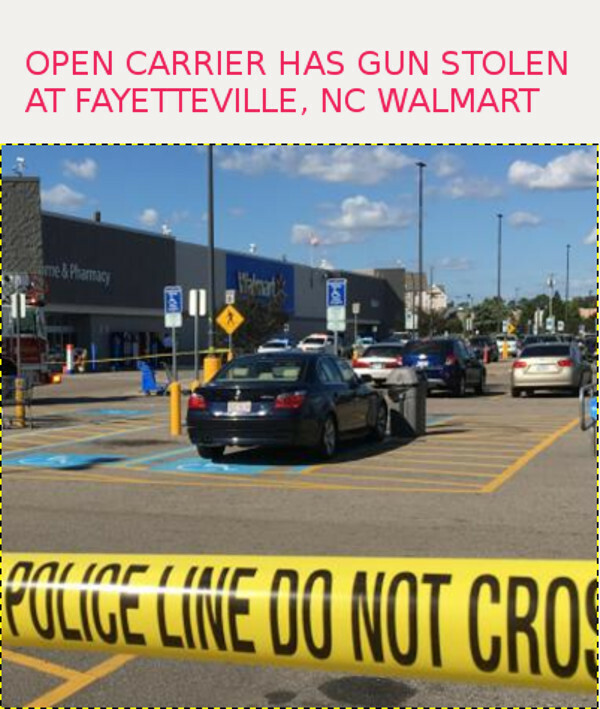 About 3 p.m., Fayetteville police spokeswoman Asia Cannon said, inaccurate information based on radio scanner traffic began circulating about a shooting at the Walmart. Officers arrived and discovered that a man had grabbed a gun off another man who was open-carrying the weapon. The man who grabbed the gun then ran off. Guns are stolen from concealed carriers about as often as from open carriers. So far, we have not seen cases where an open carrier was shot to steal their gun, or shot after the gun was stolen. Concealed carriers had guns stolen in Ohio in 2015, in Louisiana in 2014. Both open and concealed carry have advantages. Open carry has tactical deterrence. Most criminals will avoid armed people. Concealed carry has tactical surprise. If criminals do not know you are carrying, you have a better chance to surprise them if you are attacked. In countries where guns are hard to get, police are sometimes shot and killed, simply for their guns. It happens in Venenzuela on a regular basis. In the U.S.A., guns are stolen from the police as well. In October, a police officer in uniform was attacked in Cleveland and his openly carried gun stolen. 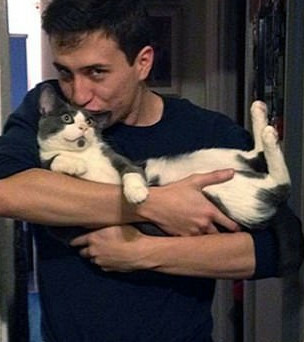 In December, a police officer who was not in uniform, in New York City, was attacked and his concealed gun stolen. Millions of open and concealed carriers carry guns every day. The number of guns stolen from them, while they are being carried, seem to be less than one per year, according to press accounts. There are about 17 million people with carry permits in the United States, and millions more do not require a permit to carry, openly or concealed. Assume 17 million carry at some time during the year. Assume one per year has a gun stolen from them while they are carrying. The odds of having a gun stolen from you while carrying it would be 17 million to one for one year. About 17,250 people were murdered in the United States in 2016. That is 49 murders per million people per year. From the reported data, people are 800 times more likely to be murdered than have their gun stolen from them while they are carrying it.